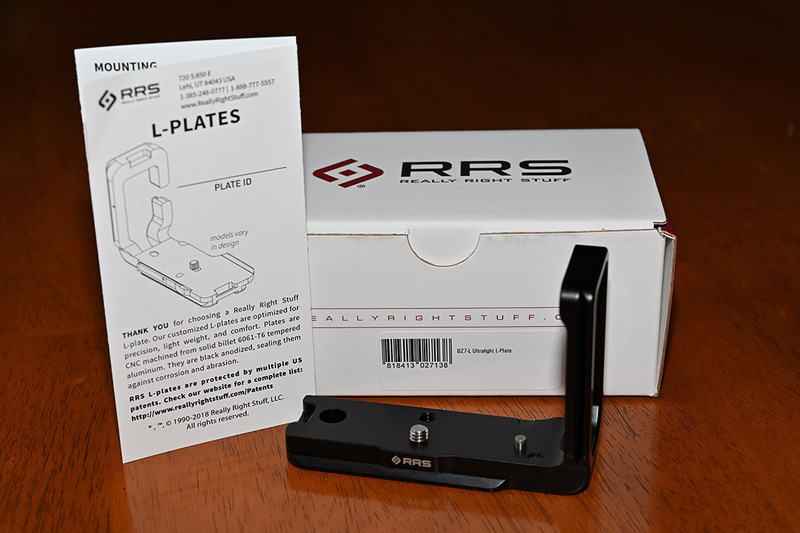 Selling my RRS BZ7-L Ultralight one-piece L-plate. Just received in January but decided to go with a different style plate. It's still absolutely brand new, only mounted once on my BH-55 ballhead. Fits the Z6 or Z7. New it's $135 direct from RRS or B&H ... $100, shipped and PayPal'd to continental USA only.